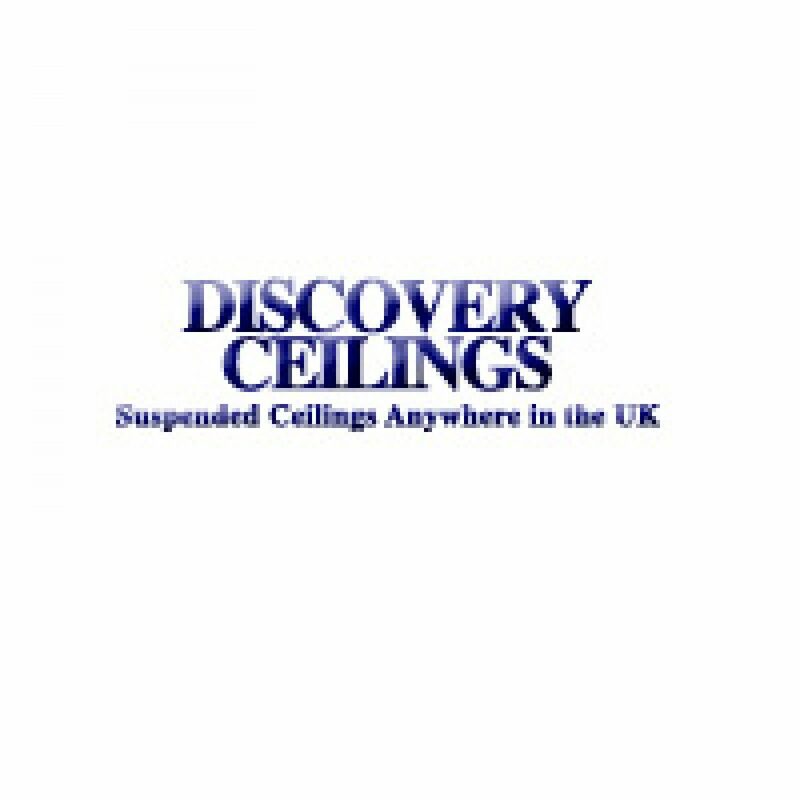 Based in Dundee, Discovery Ceilings are committed to providing a quality service to customers wherever they are in the UK. A family run business, Discovery Ceilings has that personal touch which ensures conscientious workmanship producing high quality finishing. 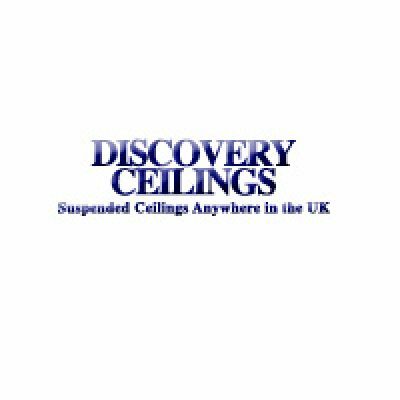 At Discovery Ceilings we strive to keep overheads at a minimum which in turn allows us to quote prices that are among the most competitive in the UK. With over 20 years of experience in Suspended Ceiling installation supported by qualified employees (Certificated fixers), we are able to offer customers a professional service which minimizes disruption to their own particular business. To find the ceiling that suits your own particular application, return to our Home Page follow the instructions and choose from contents.